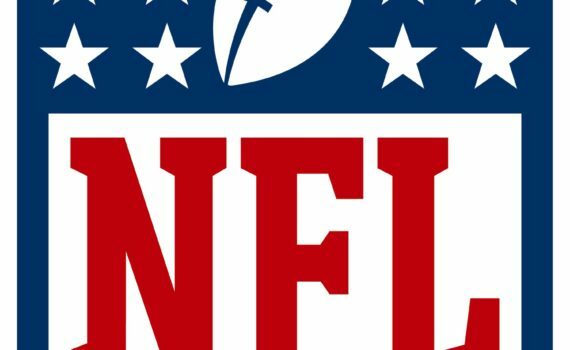 As the 2017 NFL season swiftly approaches, fans & odds-makers alike are looking ahead, attempting to predict the outcome of what will assuredly be another exciting year. Free Agency will provide new players, the Draft will provide fresh talent, and Training Camp will bring it all together, but only one team will be standing when the Super Bowl ends as the new league champion. With so much action approaching in the next few months, we take an early look at how our favorite teams might fare. The first clue; the schedule. Here is a strength of schedule ranking for each club, based on the overall 2016 records of their opponents. Because of the NFL‘s scheduling system, you’ll notice that divisions are usually grouped together in the strength of schedule rankings. That’s because each team plays each team in their division twice, those past records combining to give a similar percentage. The AFC West has, by far, the most difficult road to the playoffs, whereas the AFC South has the easiest. The Colts, a team led by a quarterback who can carry the entire squad on his shoulders, has the added benefit of a light schedule, and so should be considered an odds-on favorite to read the postseason. The Broncos, with the hardest schedule in the league, a new head coach, and an anemic offense, should be thought of as a long shot. The Seahawks don’t need any help but have an easy path, the two Super Bowl teams find themselves in the middle of the pack, and the Dolphins won’t get a break as they try to repeat their surprisingly strong year. It should be an excellent and entertaining NFL season in 2017, and we don’t have much longer to wait.